From the Maremma to the biggest Mediterranean Marine Park, who captures for the magnificence of its landscapes, the richness of its seabed. An ancient legend traces the birth of the islands in the Tuscan Archipelago from pearl drops from a necklace that belonged to Aphrodite, the goddess of beauty and love. Seven of them fell into the water slipping from the hand of Aphrodite, but they remained afloat, and with time turned into the seven pearls of the Tuscan Archipelago, as we know them today. 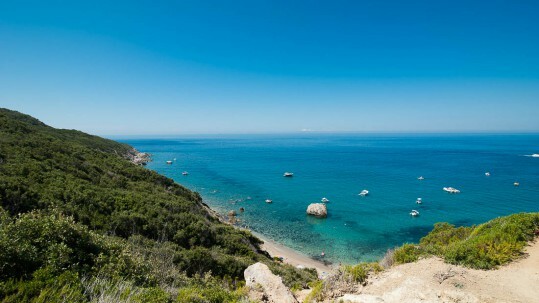 The southernmost islands of the Tuscan Maremma coast are within easy to reach. 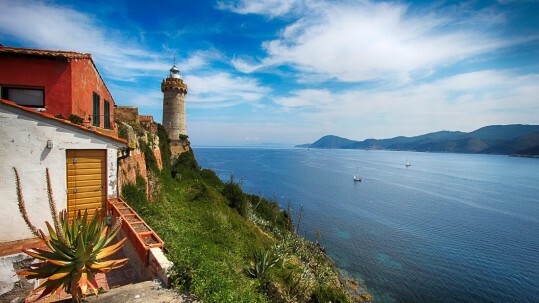 From the port of Piombi- no, it is possible to reach in an hour the Elba Island and in less than three hours, the small and scenic island of Pianosa. From Porto Santo Stefano, an ancient fishing village in the main center of Argentario, you can reach in an hour the other two pearl southern of the Archipelago: Giglio and Giannutri. 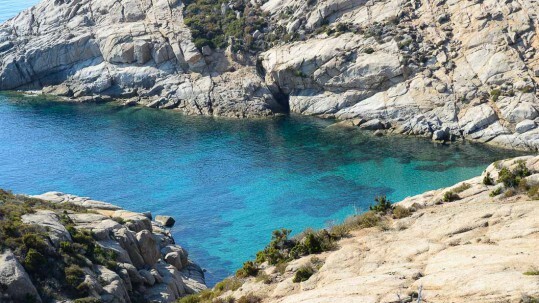 The ancients therefore considered Gorgona, Capraia, Elba, Giglio, Montecristo, Pianosa and Giannutri pre- cious places. 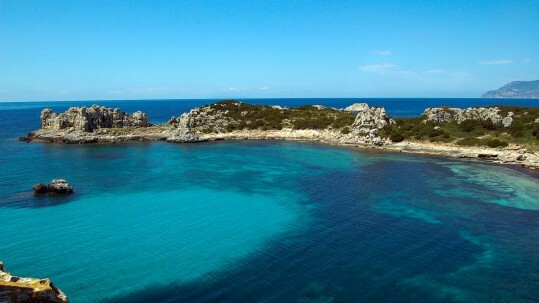 Since 1996 these are part of the Tuscan Archipelago National Park together with many large and small rocks along 600 kilometers of the sea between Livorno and the Argentario Promontory. The Park is the largest protected area of the European seas and it is part of the Pelagos Sanctuary for Medi- terranean Marine Mammals, a special marine protected area extending in the north-western Mediterranean Sea between Italy, France and the Principality of Monaco. 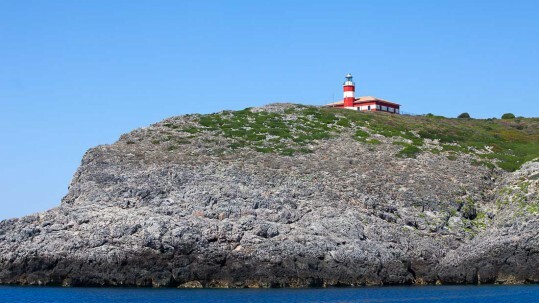 The seven main islands are a natural paradise with a different landscape from each other. 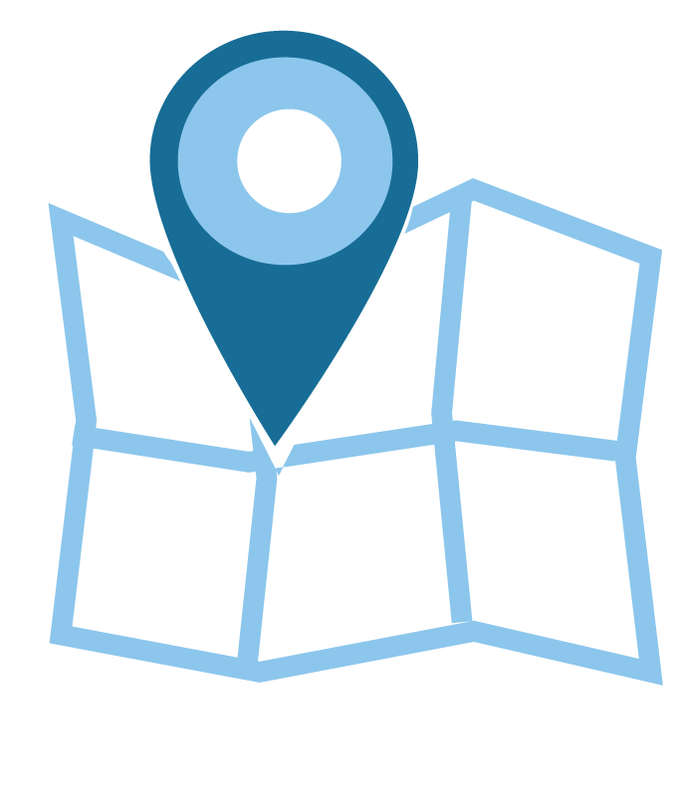 All are strictly pro- tected by the institutions so that some of the areas within them, as the island of Montecristo, are Integral Natural Reserve, which access is forbidden by law.